The cryptocurrency mania is showing no signs of slowing down. 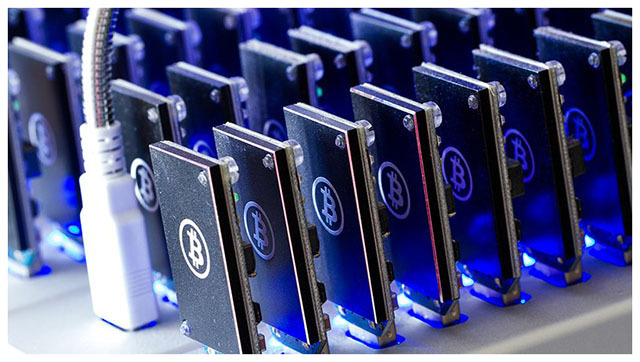 Thanks to this phenomenon, there has been a significant surge in the number of cryptocurrency miners across the globe. Following all the hype surrounding this topic, Samsung has confirmed that it has begun manufacturing ASIC (application specific integrated circuit) chips for bitcoin mining. In case you’re wondering, these chips come in handy for crunching through calculations for mining cryptocurrencies. 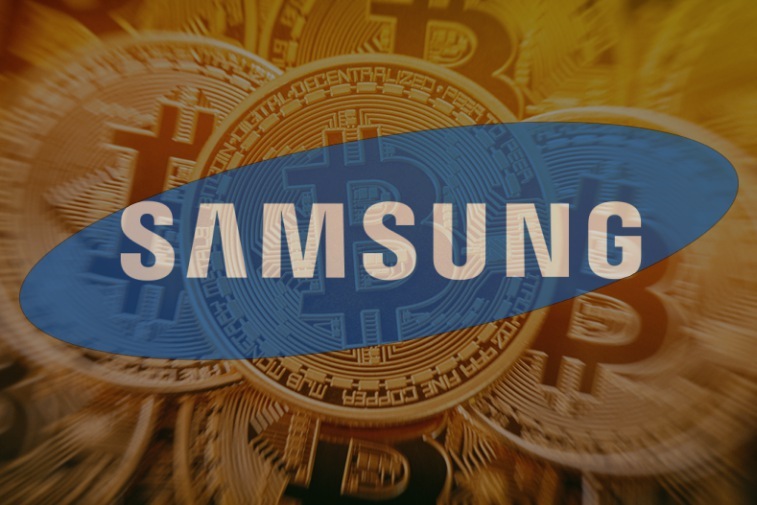 Although Samsung confirmed that they’re working on a cryptocurrency mining chip, they decided to remain tight-lipped when it comes to the details. “Samsung’s foundry business is currently engaged in the manufacturing of cryptocurrency mining chips. However we are unable to disclose further details regarding our customers,” a Samsung spokesperson told TechCrunch. According to The Bell, Samsung will supply the 10-nanometer 16GB GDDR6 DRAM chips to an unnamed Chinese company. The company will then distribute the hardware. However, it remains to be seen as how this will work out for Samsung. The ASIC space is already dominated by China’s Bitmain and Canaan Creative. Both of them work with Taiwanese giant TSMC, who is said to have added about $350-$400 million to its quarterly revenues thanks to the cryptocurrency hype. It is also worth noting that Samsung has toppled Intel as the world’s biggest seller of chipsets and this move appears to be nothing more than a ploy to keep the momentum going. That being said, we don’t know how Samsung is planning to rival TSMC yet. Either way, this move is not expected to have a huge impact on Samsung’s business.